Once again the conservative view is filled with mixing selective ‘facts’ that twist the truth. 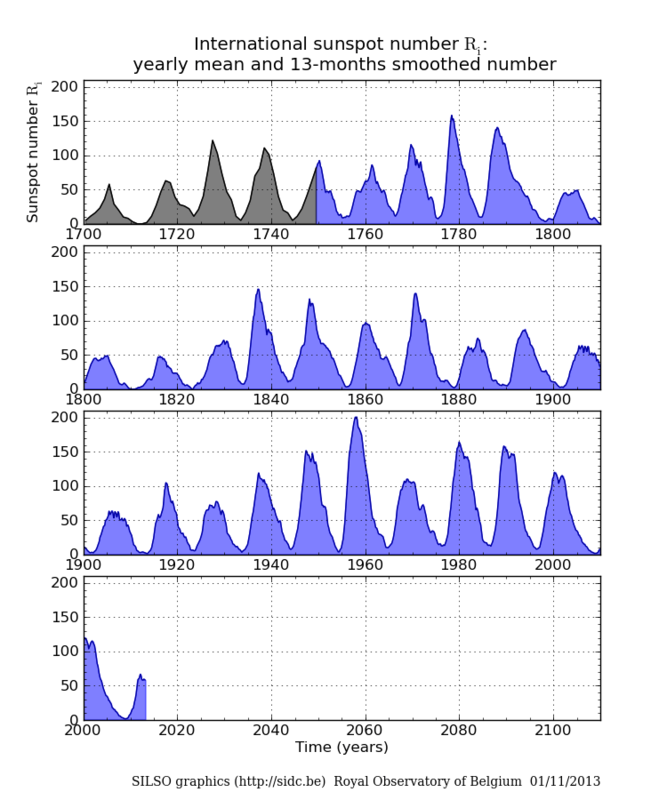 One computer model by UCAR in March 2006 predicted that solar cycle 24 would be 30% to 50% stronger than the PREVIOUS solar cycle (http://www.ucar.edu/news/releases/2006/sunspot.shtml). That computer model turned out to be incorrect. That doesn’t negate ALL science. 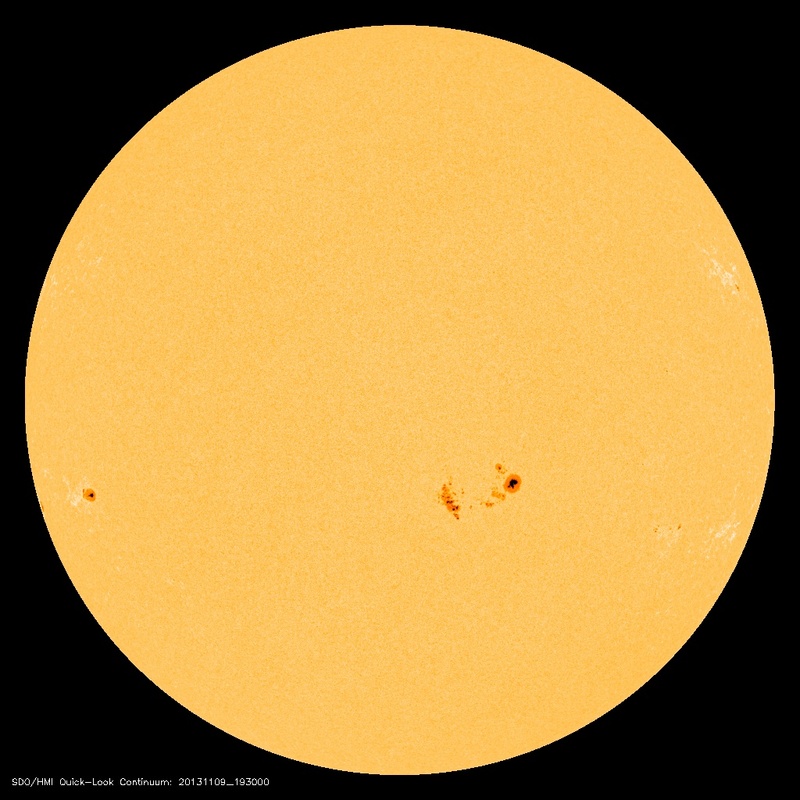 Yes, there were efforts by NASA and others to prepare for major sunspot activity, but that was part of the realization that in today’s electronic world we are much more vulnerable to damage caused by a significant CME hitting Earth. There was no prediction that it would actually happen, just some very smart people realizing the threat and telling us to be prepared. 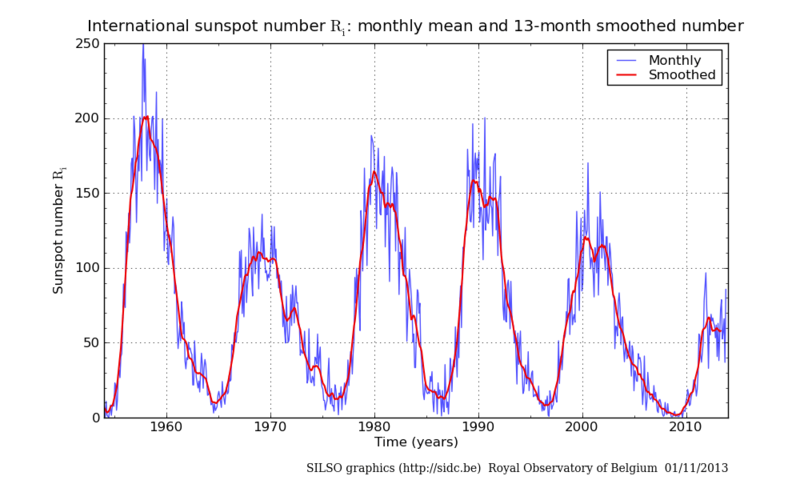 By 2010, ALL the predictions were suggesting that the solar maximum would be minor. You seem to be listening to the doomsayers, not scientists. Once again science got it right.